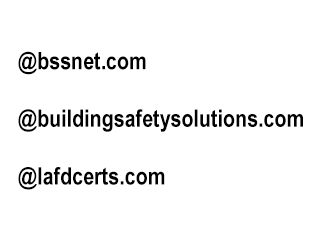 © 2014 Building Safety Solutions, Inc. All Rights Reserved. 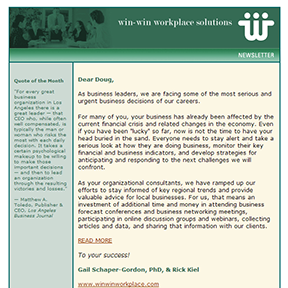 Edited respected business consultants’ e-newsletters to C-level executives for years. Blogged extensively, gained national recognition for progressive socio-political posts. 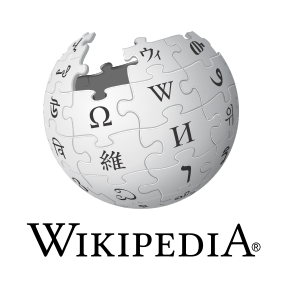 Wrote and edited Wikipedia articles. 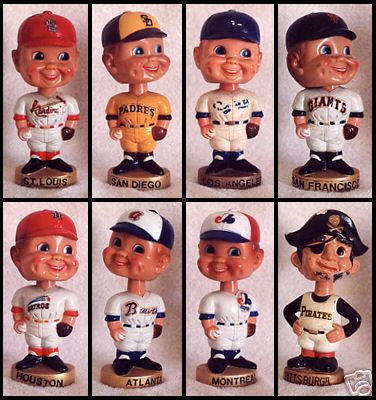 Managed iContact and MailChimp e-mail campaigns. 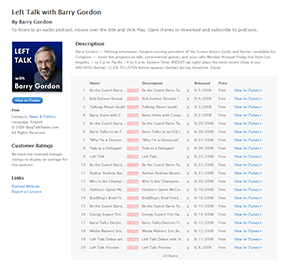 Produced YouTube videos/channel, iTunes podcasts, eBay listings. Manages company SMTP e-mail accounts, with several domains, numerous aliases, etc. 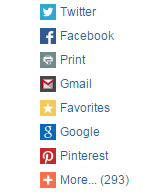 Implemented social widgets (Facebook, Twitter, custom AddThis.com bookmarking widgets, etc.). Worked with SEO, Google Analytics and Webmaster Tools, XML Site Maps. See also Research, Analysis, Writing, & Editing as well as Web Sites. Manages company’s e-mail campaigns; advises on development of social media strategy and tactics. 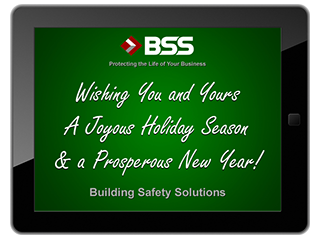 © 2014 Building Safety Solutions, Inc. (BSS) All Rights Reserved. 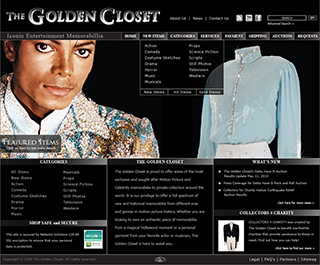 © 2011 The Golden Closet. All Rights Reserved. Website Design by 5D Spectrum. 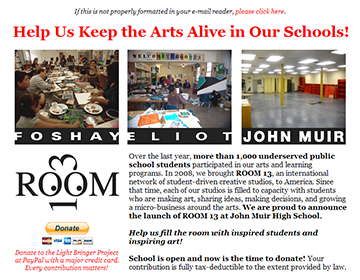 Coordinated E-Mail Campaigns, E-vites, PayPal Donations, etc.